I was lucky enough to win a fantastic opportunity with Brand USA to spend 8 nights exploring USA on their MegaFam Trip 2018! 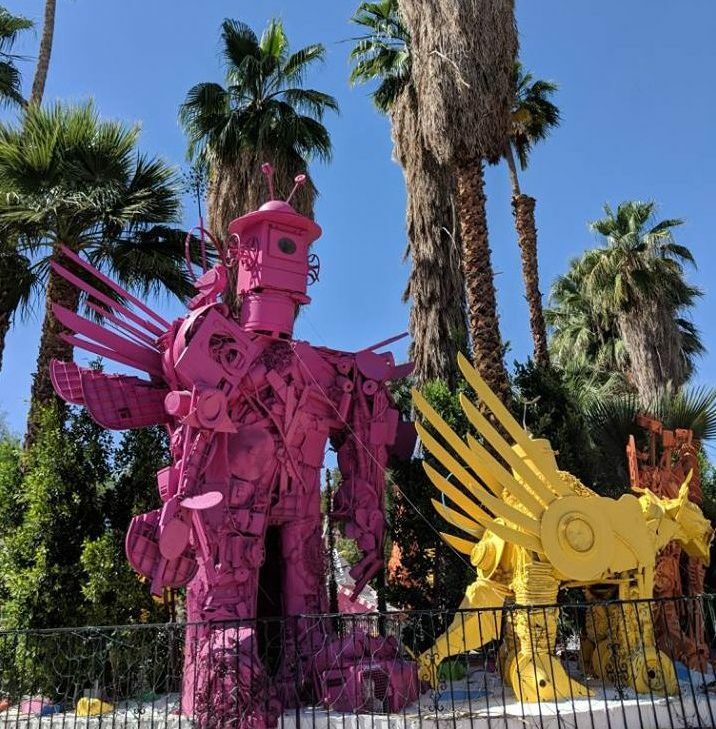 I gained a place on my preferred “Western Treasures – Deserts and Lights” itinerary which took us to California, Arizona and Nevada, before meeting all 100 competition winners in Nashville for the MegaFam finale! On Thursday 26th, I met with 16 other competition winners who I’d be travelling with for the duration. We departed from London Heathrow for our flight to Los Angeles with American Airlines! We flew economy, and I was happy with the food and film choices on this flight! After our 11 hour flight, we arrived in sunny Los Angeles where we had a 2 night stay at LEVEL Furnished Living DTLA! All I can say is WOW – we were completely spoiled staying here! We enjoyed a tour of their outdoor pool, outdoor cinema, gym and apartment options. 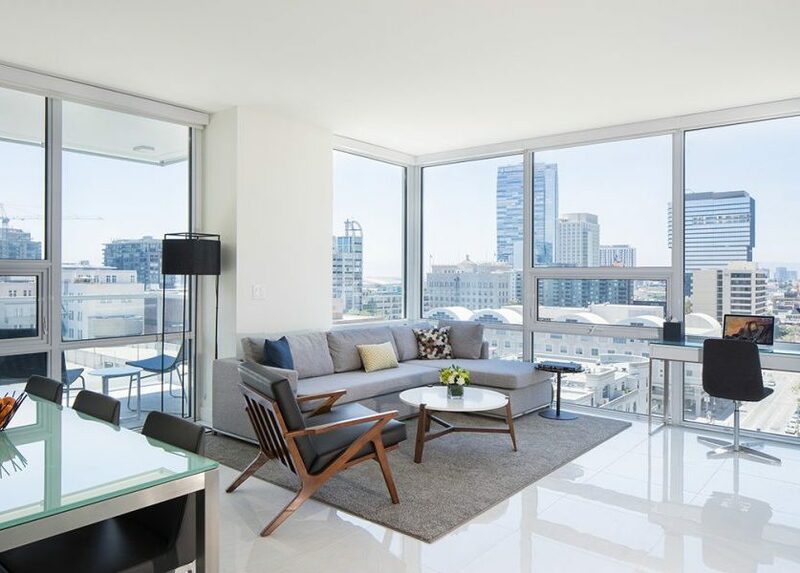 With their modern kitchen areas and floor-to-ceiling windows, we all agreed this accommodation would be perfect for a group of friends staying in Downtown LA! 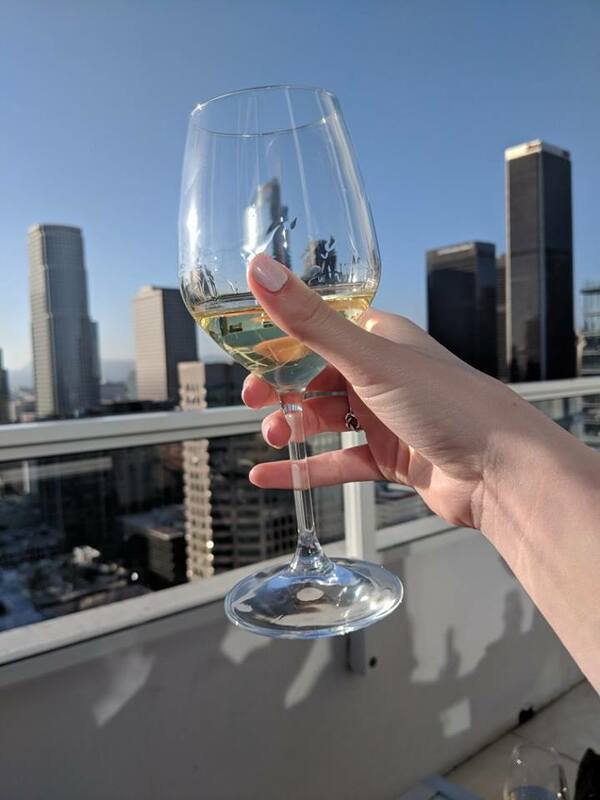 After the tour, I enjoyed a glass of wine on the apartment balcony overlooking the amazing views LA had to offer. We began the next day by inspecting the Sheraton Universal hotel. As the name suggests, this hotel provides excellent location for those visiting Universal Studios. 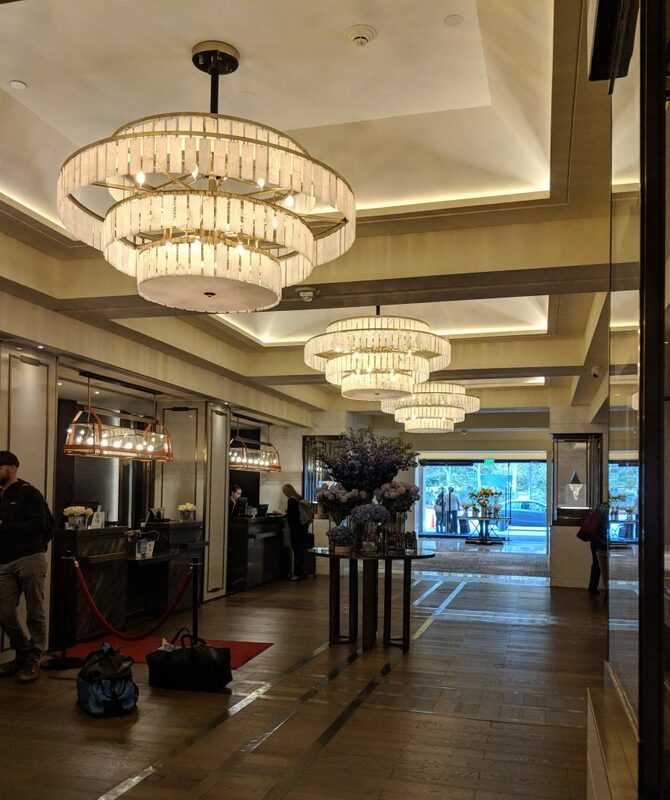 With their recently renovated rooms and connecting room options, this hotel is great for families. Of course we couldn’t get that close to the action without making a quick stop at Universal Studios! With our Skip the Line Passes, we were able to jump straight onto the hour-long Backlot Tour! 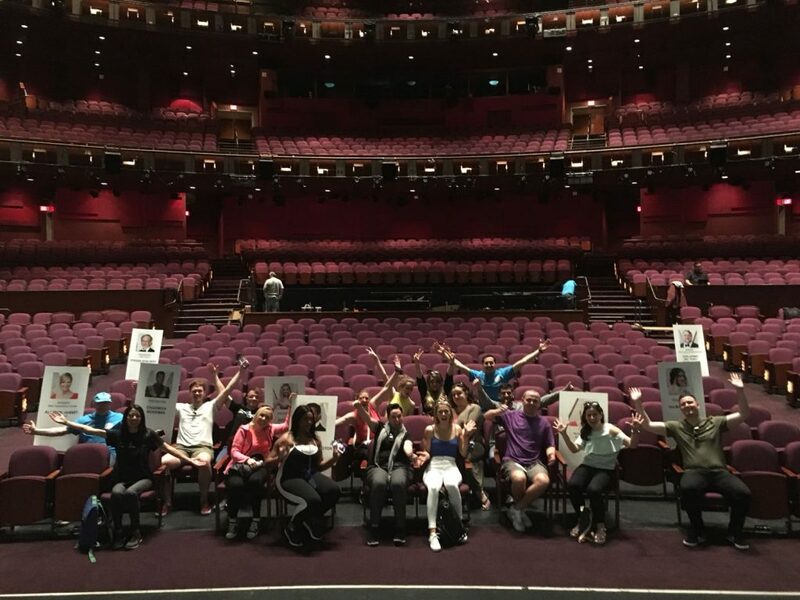 In the afternoon, we had a taste of LA glamour by visiting the Dolby Theater Tour – home of the Academy Awards! This tour was full of a range of facts that made the tour enjoyable for all ages. Did you know that the Oscar Award weighs 8.5 pounds?! Following a fantastic evening spent exploring the vibrant West Hollywood, the next day we made our way to Palm Springs. We took the Palm Springs Aerial Tramway – the largest rotating aerial tramway in the world – from Coachella Valley to Mount San Jacinto State Park! With 360 degree views and blue skies – the views were incredible, but be aware it does get slightly colder at the top! Following a yummy lunch served at the Trio Restaurant, we headed off for an architect tour of Palm Springs. I learned so much from this trip! We saw the house Elvis Presley lived in with Priscilla, and also the house that Frank Sinatra bought to celebrate earning his first $1 million! And check out this photo of a house we saw during the tour! The photo below shows just 2 of its many garden features. I’d love to see it at Christmas when it gets covered in decorations! 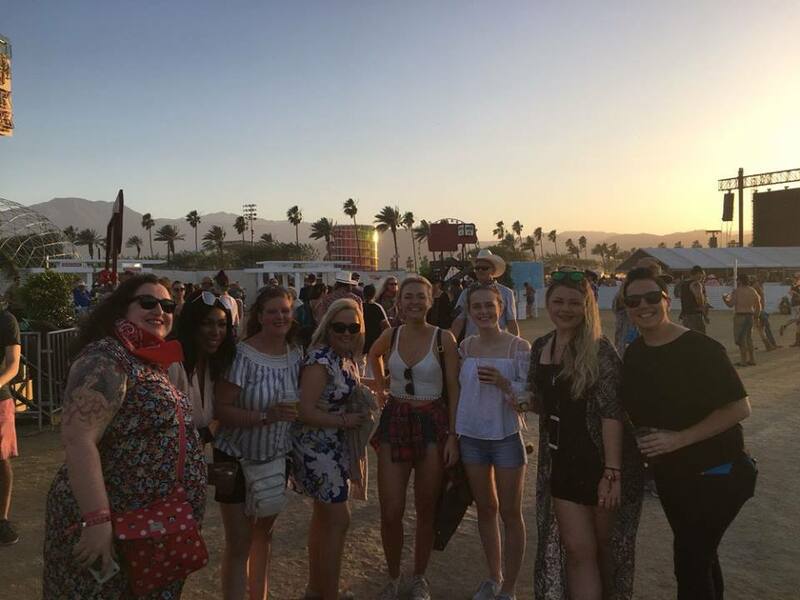 Our California fun ended the best way possible – with a trip to Stagecoach Festival – California’s country music festival! If country music isn’t your thing, don’t worry! I had the best time – great food, drinks, music and of course lots of people watching! I’ve never seen so many cowboy boots and hats all in one place! Stagecoach was the first festival I’ve been to in USA, it was unforgettable and I would love to go to many more! Next up on our trip of the lifetime… Arizona!